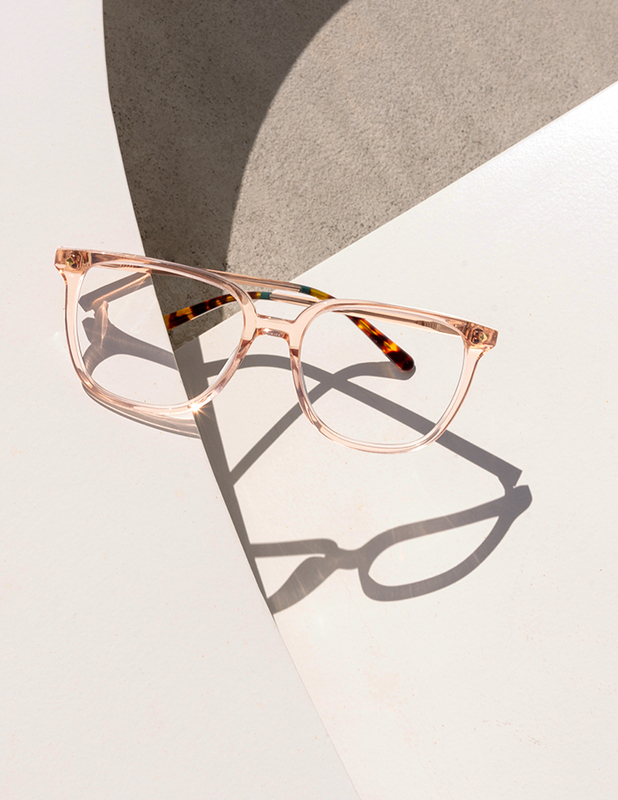 Honouring 70s fashion icons, our new collection features frames named after famous women who influenced the fashion world with their flair and feminine mystique. You’ll love the oversized frames boasting soft and feminine hues with a focus on a 70s inspired palette with warm accents on the temples. Opt for the Jerry, if you love the classic aviator look, or go full-on feline with a cat eye favourite, the Jane —In Rose, Pink Tortoise, or Tortoise. 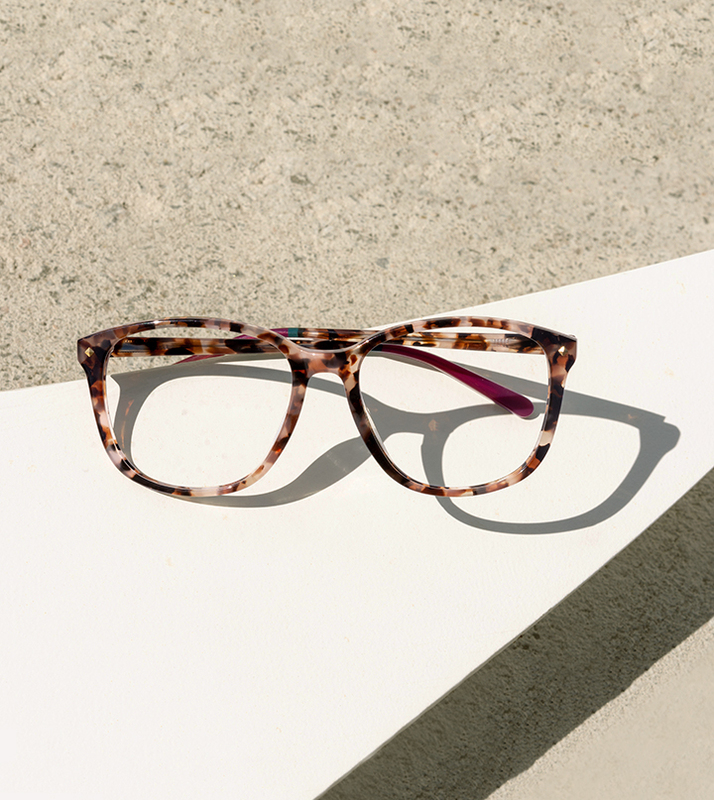 Channel your inner top model with Instagram-worthy frames from the Flair collection.